Customized turbocharger services and contracts according to your needs are among the many advantages available from our company. All services are planned and performed in close cooperation with our customers in order to minimize costs and operational difficulties. 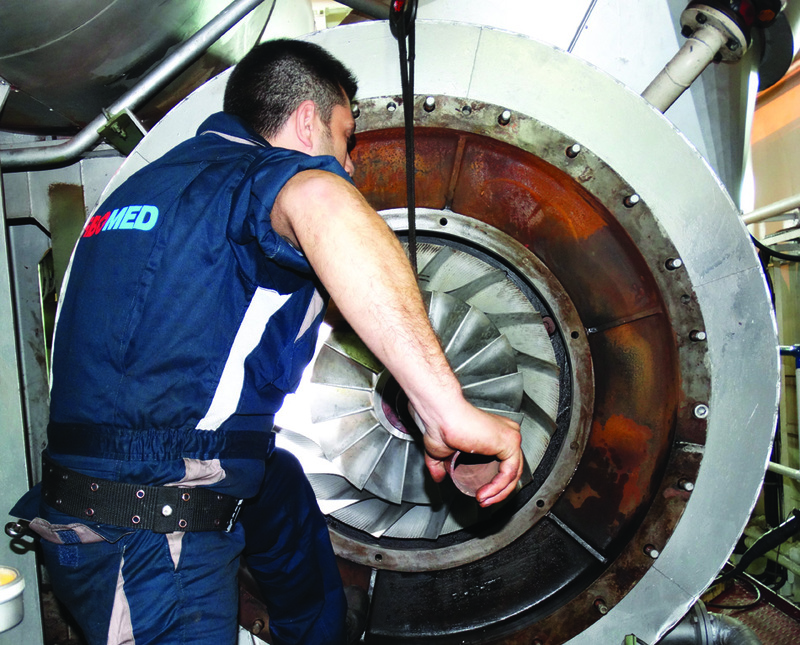 TURBOMED SA offers fleet T/C service agreements for planned maintenance-overhauling services at any place of the world. TURBOMED SA offers fleet T/C service agreements for planned maintenance-overhauling services and overhauling kit spare parts at any place of the world. The customer benefitted from our quality services and parts as well as from the discounts that offered. You can send us today your fleet’s turbochargers’ details and get an estimation.